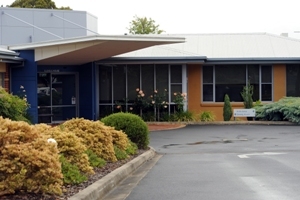 Glenelg House Residential Nursing Care is a 30 bed High Care, fully accredited and certified facility, providing high level care to residents. 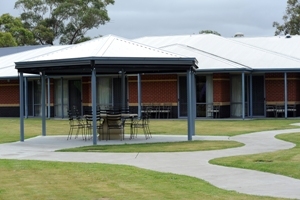 Accommodation charges – As Casterton Memorial Hospital Nursing Home ‘Glenelg House Residential Nursing Care’ is a certified facility, accommodation charges will be payable for prospective residents if they are eligible to do so. 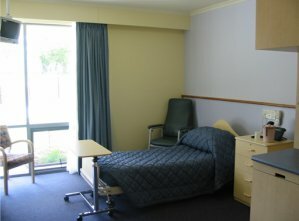 24 fully furnished single rooms with ensuite. 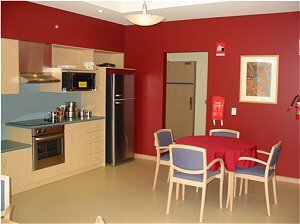 2 fully furnished double rooms with ensuite providing for shared care or for couples. Odour control, noiseless exhaust system. Set in a secured landscaped garden. 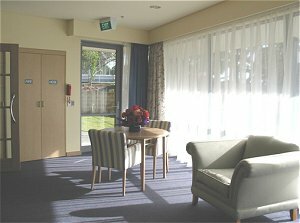 Activities Room with access to computer, internet and video conferencing. 3 separate fully equipped kitchens, dining and lounge areas.